Mums and mums-to-be who are living or working in Switzerland can join my Facebook group, ‘Breastfeeding Mamas in Switzerland’. 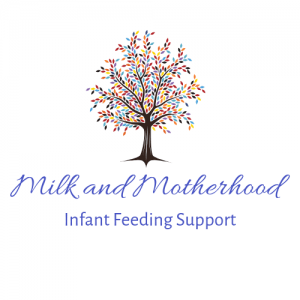 There, you will find almost 2000 supportive women in all stages of their breastfeeding journeys, along with breastfeeding professionals (IBCLC, CBC), La Leche League leaders, midwives, doulas, birth coaches, etc. The main focus of this group is to ensure that all women are met with reliable information, while feeling safe and supported enough to be vulnerable. The community here is very strong, with a highly supportive and empathetic atmosphere. 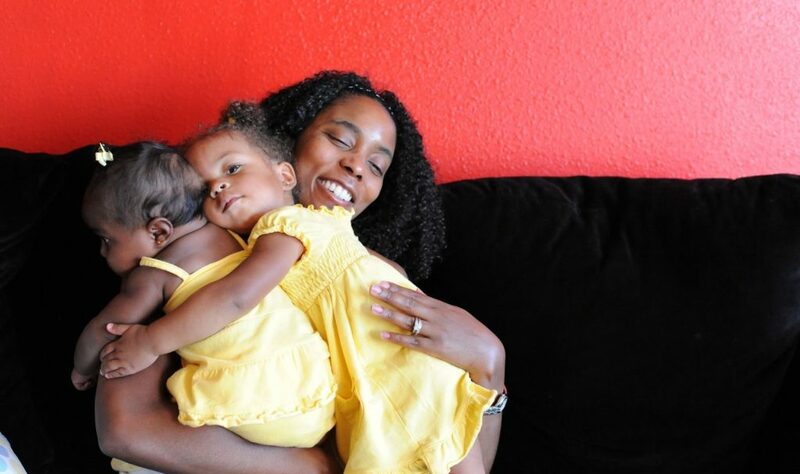 Here, you can ask questions, celebrate, cry, rage and share anything breastfeeding-related. If you are looking for more personal help but are not able to see me in person, I offer Skype support as part of my usual lactation consultations, and am also very happy to provide detailed email assistance if you’d prefer that. Please contact me for details regarding this. You can also find anecdotes, new studies, valuable information and further support on my Facebook page, Milk and Motherhood.